Tuna salad lovers, sorry 'bout it. Most of the trips you make to Jimmy John’s are probably at 2 am on a Saturday night because nothing else is open. Even if you are feelin’ some type of way when you roll up to Jimmy John’s, keep these tips in mind so that you feel a little bit better about yourself in the morning. Lucky for me, compiling these tips was made pretty simple because Jimmy John’s has a nutrition calculator on their site. That could be a good thing or a bad thing, depending on what your favorite sandwich is. To all the tuna salad lovers out there, I’m sorry. 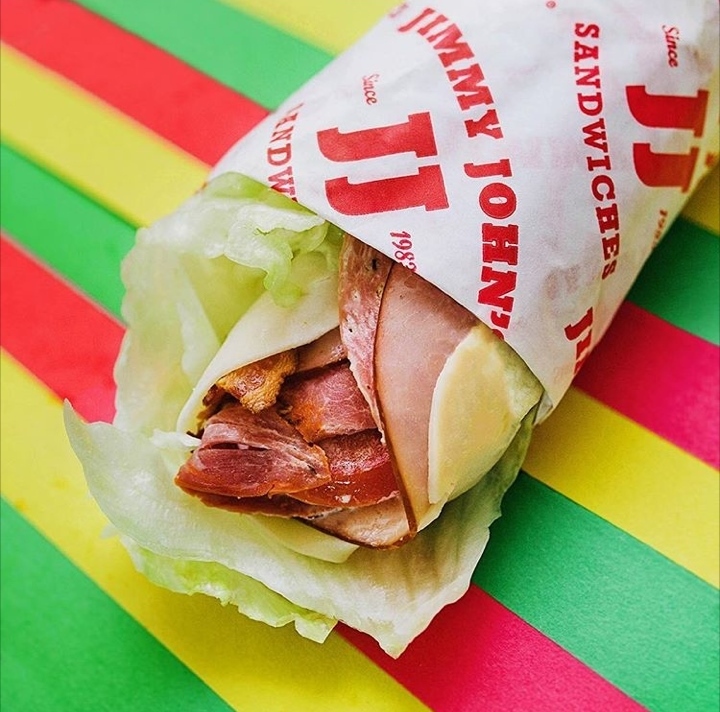 Jimmy John’s offers what they call an “Unwich,” which is your favorite sandwich in lettuce wrap form. This is perfect for someone who is looking for a low carb option or is gluten-free. If you get the Turkey Tom (my personal favorite) on a lettuce wrap, it is 315 calories compared to 554 on the regular bread. 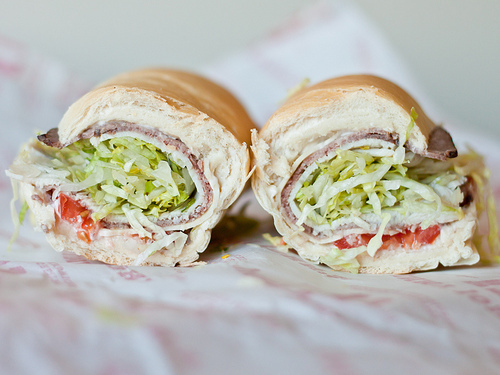 Nothing pairs better with a sub than chips. 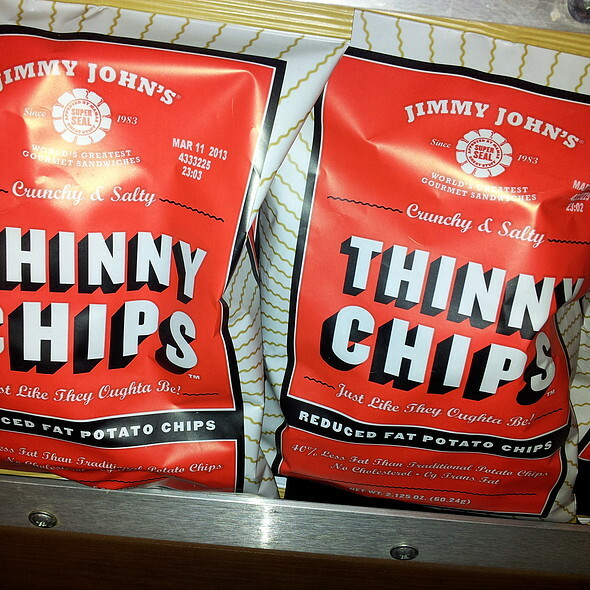 If you don’t want to compromise on your sub, but want to feel better about your meal, replace the normal chips with Thinny Jimmy Chips. You will still get that crunchy, salty satisfaction, but with less fat and calories. I am personally not a tuna lover, but if you are, brace yourself. The Tuna Salad Slim Sub Sandwich is not as slim as the name implies. It comes in at 820 calories and 1,920 mg of sodium. If you are not familiar with sodium measurements, that amount is 80 percent of your total daily value. Out of the 8-inch sub sandwiches, the veggie is one of the healthier options, but it is not the healthiest. The avocado, mayo, and cheese all add fat to the equation. 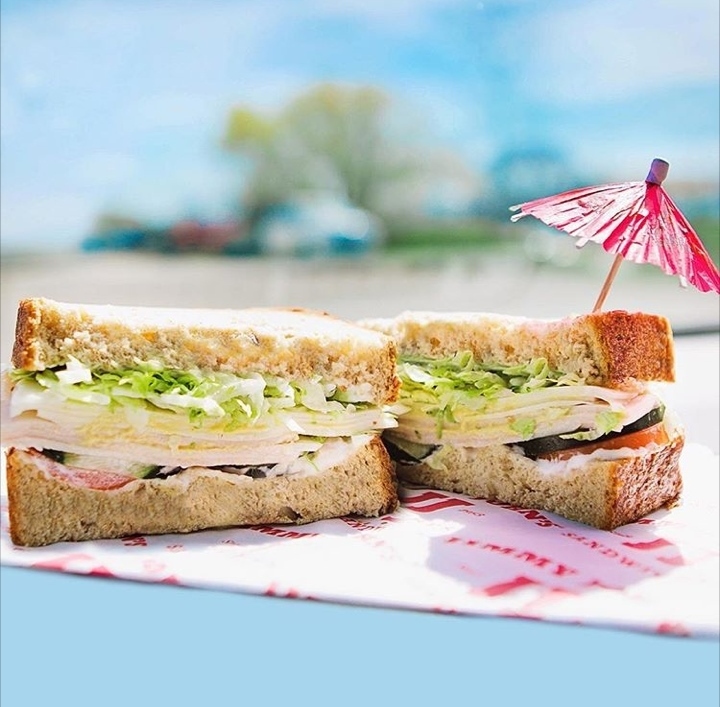 The best sub out of the 8-inch subs is the Turkey Tom. Although it is pretty high in sodium like the rest of the meat, it is still lower in fat and calories. If you are really trying to be healthy, you probably should stay clear of the club sandwiches, but if you need that extra meat, the Bootlegger is the way to go. The key to its nutrition is its simplicity. It has more lean meats and veggies compared to the other sandwiches.